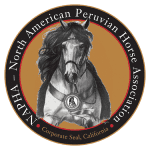 2016 NAPHA Annual Conference and Clinic! Join us for the 2016 NAPHA Annual Conference and Clinic! The NAPHA election results for the three positions on the Board of Directors, is complete. We are pleased to announce that our members have voted in David Averette, Chris Austin and Kathleen Morrison. These are for three year terms. 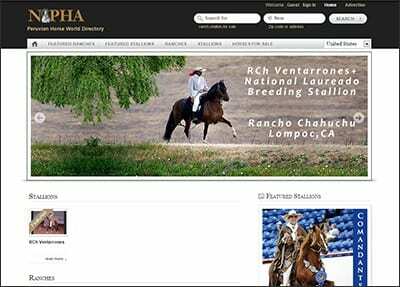 The US National show is around the corner! Excitement is building for the show in Wichita Falls, Texas, October 9-11, 2015. Our annual membership conference in the beautiful wine country of Temecula, California, is coming up quickly! Please save the dates of March 27-28, 2015, and join us in the general membership meeting and the popular Saturday clinic. MERRY CHRISTMAS TO OUR MEMBERS & THEIR FAMILIES! Next Judges Unplugged Call Announced! 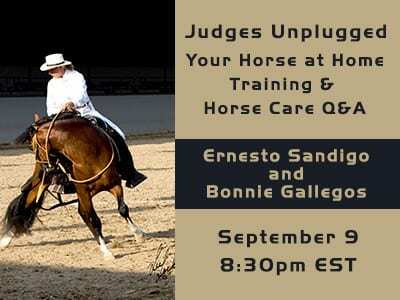 2nd Judges Unplugged Conference Call is for you ! 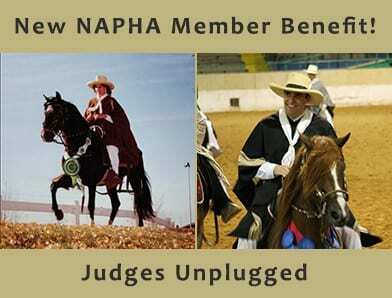 New Benefit For NAPHA Members: Judges Unplugged!